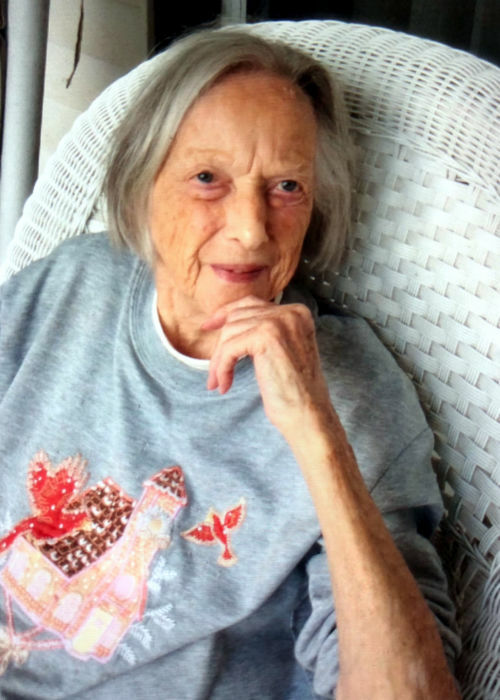 Lydia Mae Roberts, age 101, of Harold, KY, passed away on Wednesday, March 20, 2019 at her residence. She was born February 5, 1918 in Harold, KY, a daughter of the late BF and Maude Sturgill Roberts. She was a retired Boeing Aircraft employee and a member of the Church of Christ. She is survived by one sister: Winnie Byrne of Lexington, KY. In addition to her parents, she was preceded in death by six brothers: Ranel, Millard, Margin, Guy, Glenn and Rell Roberts and two sisters; Earlan Sturgill and Ruby Young. Funeral service for Ms. Roberts will be conducted on Saturday, March 23 at 1:00 pm in the Hall Funeral Home Chapel. Burial will follow in the Sturgill Cemetery, Harold, KY. Visitation is from 10:00 am to 1:00 pm Saturday until time of service at Hall Funeral Home, Martin, KY.